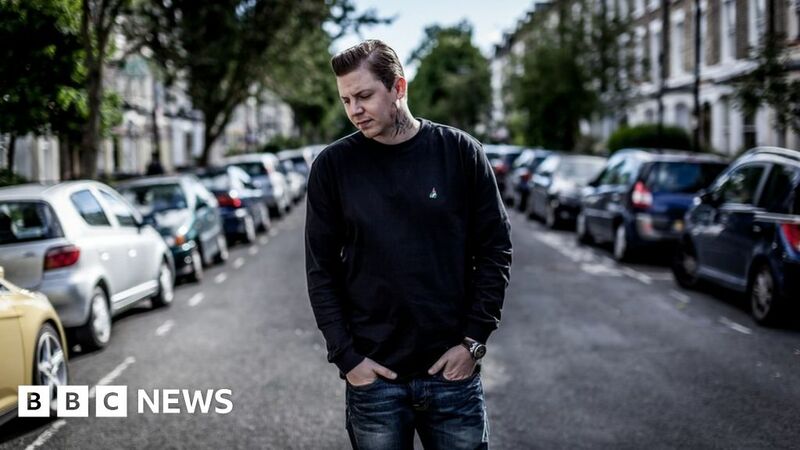 The British rapper Professor Green has fractured his neck, forcing him to cancel his latest tour. The 35-year-old artist, whose real name is Stephen Manderson, was due to start a UK tour in Cardiff tonight. The star told fans on social media he had had three seizures, resulting in a fall which fractured his neck. Green shared a picture of himself strapped onto a stretcher with his head supported and a neck brace, with a tube in his nose. The musician, who’s known for songs like Read All About It and I Need You Tonight, said the fall happened as he was packing for his tour. In further posts, Green said he was lucky he didn’t break his neck. He promised fans he would be back in the winter with another tour. A spokesman for the London-born rapper said refunds for all tour dates will be made available at the point of purchase. Professor Green was also due to play Birmingham, Glasgow, Newcastle upon Tyne, Manchester, Leeds, Sheffield and Brighton.